Defender and midfielder who made her debut in 2009 with the United Soccer W-League's Pali Blues, signing with FC Gold Pride in 2010. She was educated at Harvard-Westlake School in California. She played for the Western New York Flash in 2011. Her parents are John Riley and Beverly Lowe. 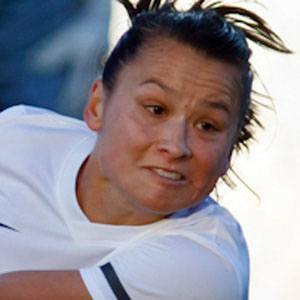 Striker Hannah Wilkinson joined her on the New Zealand women's national team in 2010.